Hemp Oil is an all-natural remedy that is becoming a must-try product and accessible alternative to traditional pharmaceuticals. The fitness community has praised Hemp Oil’s benefits, especially those who like to stay active and feel their best. Competitors and fitness fanatics are always looking for new and improved ways to help them perform to the best of their abilities. From yoga lovers to full-time athletes, Hemp Oil’s natural properties may help in a variety of ways they never thought possible. Hemp Oil is known as Hemp Extract, a substance derived from Cannabis plants. Hemp Oil is generally rich in Cannabidiol (CBD) and can be referred to as CBD-rich Hemp Oil or Hemp-derived CBD Oil. 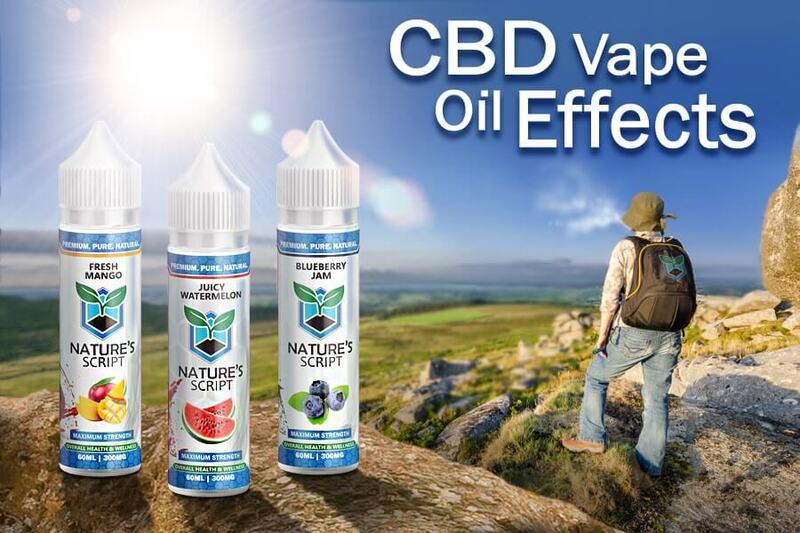 At Nature’s Script, we extract our CBD Hemp Oil from organic, premium-grade Industrial Hemp. Hemp Oil is highly versatile in its uses, and it is commonly featured in products such as oils, rubs, and gummies. Hemp Oil has gained attention for the way it positively interacts with your body’s Endocannabinoid System (ECS). The ECS is a biological system made up of neurological endocannabinoid receptors. These receptors control functions in your body such as appetite, pain response, recovery time, mood and sleep. All of these functions are essential to staying active. Hemp Oil has the potential to impact your ECS in a beneficial manner. How is Hemp Oil Beneficial to Staying Active? Staying active promotes a healthier lifestyle and a more improved “you.” Taking the wrong supplements or medications can adversely affect your performance and body composition. A natural and organic product, Hemp Oil has the potential to treat multiple ailments and help you recover faster without any damaging properties. Whether you like to swim, bike, or play basketball, Hemp Oil’s benefits are for you. Hemp Oil may help you if you suffer from pre-workout anxiety. Half the battle of staying active is getting yourself up to go workout. Working out can be daunting when you dread going on that late after-work run or fear going to an overcrowded gym. Hemp Oil’s all-natural properties can reduce anxiety-related behaviors and promote calmness and ease of mind. Having a clear state of mind going into a workout can make all the more difference. After you have gone through all your preparation to get to game day, you may still have jitters and stress. You put in all the work necessary, but nothing can prepare you for when you step on the playing surface. A few drops of Hemp Oil before a big game may help calm nerves and eliminate any gameday-induced anxiety. Inflammation is the body’s natural immune response to protect itself from harm. If you continuously stay active, you may be more susceptible to injury and infections that may lead to excess inflammation. Signs of inflammation include pain, redness, and immobility of joints. Research has shown that Hemp Oil has powerful anti-inflammatory properties. Nature’s Script Hemp Oil and Hemp Extract Pain Rub have the potential to soothe and eliminate areas of inflammation throughout your body. The old saying “no pain, no gain,” has finally met its match. While pain is a natural part of staying active, Hemp Oil can target and manage difficult to treat pain. A 2008 study showed that the cannabinoid Hemp Oil is comprised of has anti-pain reducing qualities. Hemp Oil has not been linked to addiction or overdose, unlike painkillers and opiates. Taking Hemp Oil is a cleaner and safer option for pain treatment contrary to other pain medications. From acute to chronic pain, Hemp Oil can reduce pain sensation and get you back to participating in your favorite activity with all gain and no pain. Hemp Oil is an all-natural supplement, without any known side effects, that can take your workout recovery to the next level. Hemp Oil may help maintain homeostasis by supporting your Endocannabinoid System. Homeostasis helps sustain your muscles and immune system recovery. Hemp Oil has the potential to help you recover quicker and get you back to staying active. Hemp is a plant-based source chock-full of fatty acids. When Hemp Oil is extracted, it contains some of these fatty acids that are essential to your body’s energy production. Since humans do not naturally produce fatty acids, we must obtain it through external sources. Hemp Oil has the potential to provide you with healthier skin, an improved immune system, and additional energy for staying active. Hemp Oil – Nature’s Script Hemp Oil is derived from premium, organic Hemp and is intended to promote overall natural wellness. Taken under the tongue, or sublingually, Hemp Oil may provide those who stay active with relief from anxiety, inflammation and pain, as well as a tranquil state of mind. Hemp Oil affects everyone differently, but with Nature’s Script various concentration levels and easy-to-use droppers, you control which amount is best for you. Hemp Extract Pain Gel – A topical solution designed for advanced cooling pain relief, Nature’s Script Pain Relief Gel is the perfect product for post-workout recovery. Blended with Camphor Oil and Aloe Vera, our Hemp Pain Gel can be rubbed on muscles or joints to relieve discomfort. Nature’s Script Pain Gel is intended to provide long-lasting, soothing relief from pain and inflammation. Hemp Extract Gummies – A fun and tasty way to attain Hemp Oil’s benefits, Nature’s Script Gummies are great for post-activity and nighttime recovery. Packed with a potent dose of Hemp Extract, our Hemp Gummies have the potential to relieve anxiety, pain, inflammation, and insomnia. 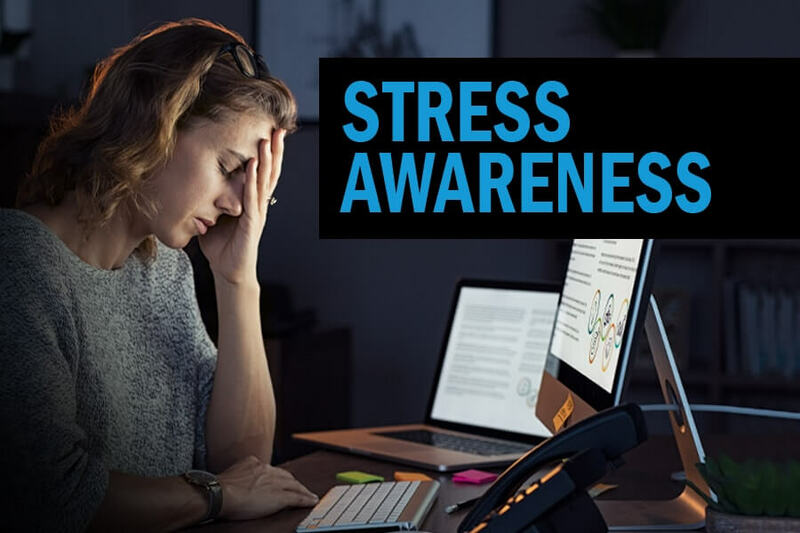 Our Gummies were designed to promote overall wellness for mental and physical health. What are You Waiting For? Get Active Now. At Nature’s Script, we want to provide you with the all-natural benefits of the Hemp plant. Using suitable methods, our organically sourced Industrial Hemp is grown with clean soil, free of any toxins, heavy metals or pesticides. We confirm the quality and purity of our Hemp Extract through unbiased third-party lab tests. 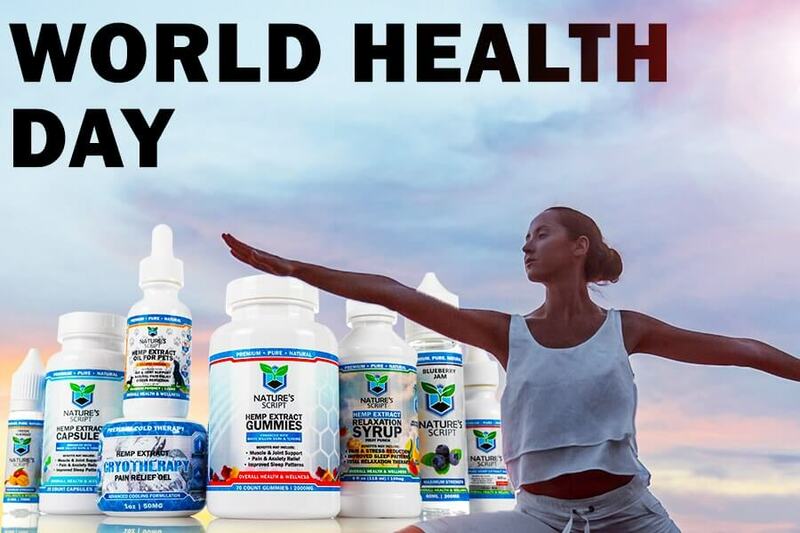 Nature’s Script is devoted to helping you stay fit and maintain a healthy lifestyle through our wide range of Hemp Extract products.